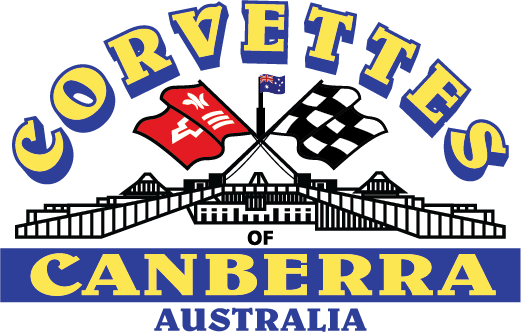 Welcome to the home page for Corvettes of Canberra. 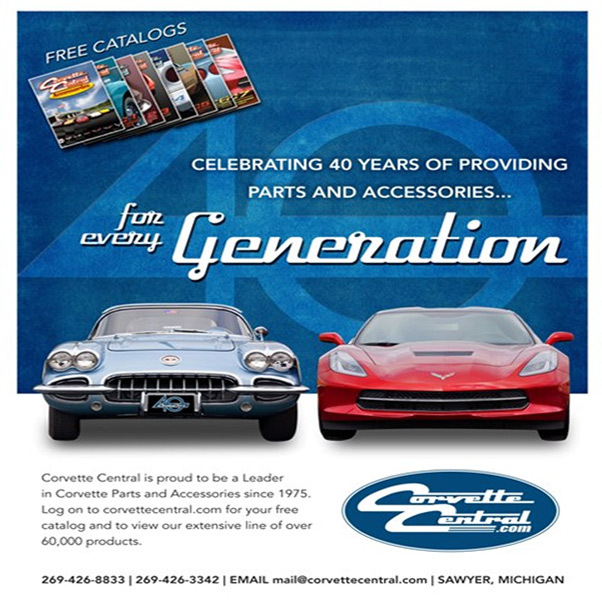 Our focus is for our members to enjoy owning their Corvettes via social and driving events held throughout the year. 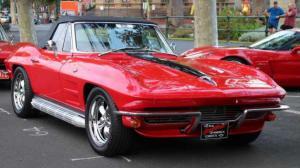 Many friendships have been formed through a common interest in Corvettes. Please browse our pages to provide more information about the club and its social activities. If you would like to know more, please make contact via the ‘Contact Us’ page. 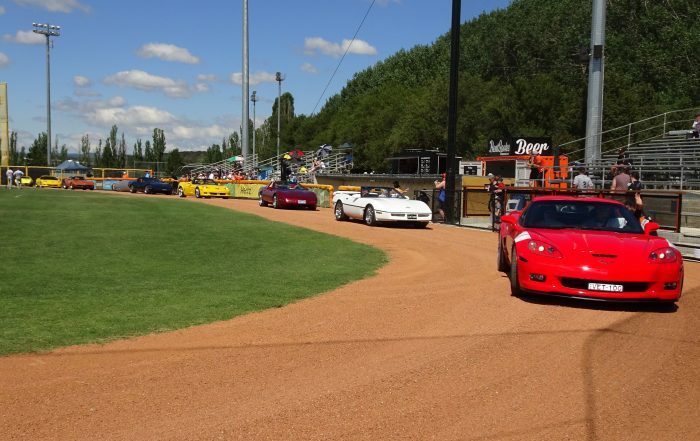 Corvettes of Canberra was first formed in 1980. 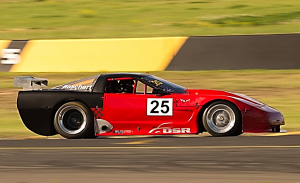 The club originated after a Corvette Convention in Melbourne, where four Canberra couples met and continued the affiliation.The four members were Peter and Nadia Steve, Tom Carson, Steve Gough and Peter Kelly. 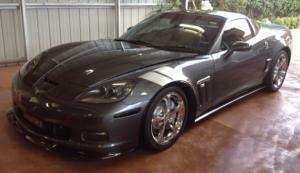 We now have 40+ members with vettes ranging across the C1 to C6 series.